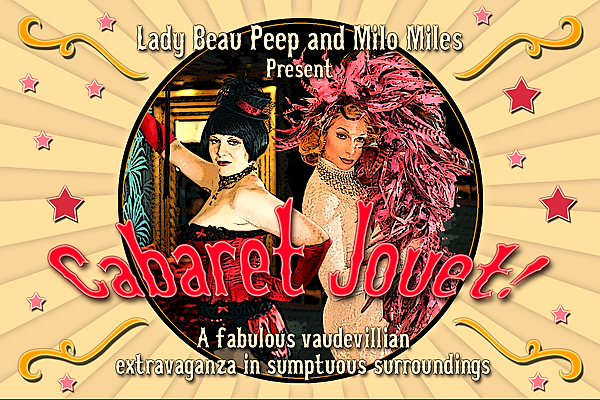 A delightfully effervescent cabaret escorted by critically acclaimed burlesque chanteuse Lady Beau Peep with vaudevillians Milo Miles & Allie Ho Chee at The Century, one of London’s most glamorous private clubs. An unpredictable, high-spirited show featuring some of the UK’s cabaret cream. 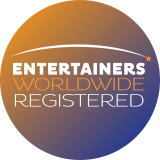 Fanciful variety with circus, comedy & specialty acts all accompanied by live music. Lady Beau Peep and Milo Miles are overjoyed that the February show sold out to a jubilant audience, asking when the next show would be.